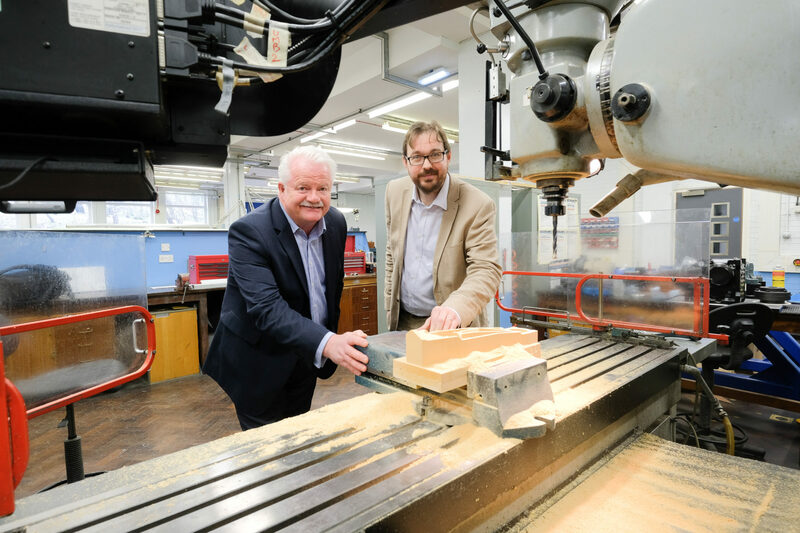 The TTE Technical Training Group has marked its 25th anniversary with a celebration of the achievements of its students and apprentices. ‘Celebrating Success 2015′, which was held at Middlesbrough Town Hall, highlighted the achievements of its current Study Programme students and employer-sponsored Apprentices. Guest of Honour at the event was Olympic Silver Medallist at the BBC’s Athletics presenter, Steve Cram CBE, who gave an inspiring motivational speech about his career to the guests in attendance, which included students and their families, representatives from colleges, sponsoring employers, local and international industry and members of the North East business community. 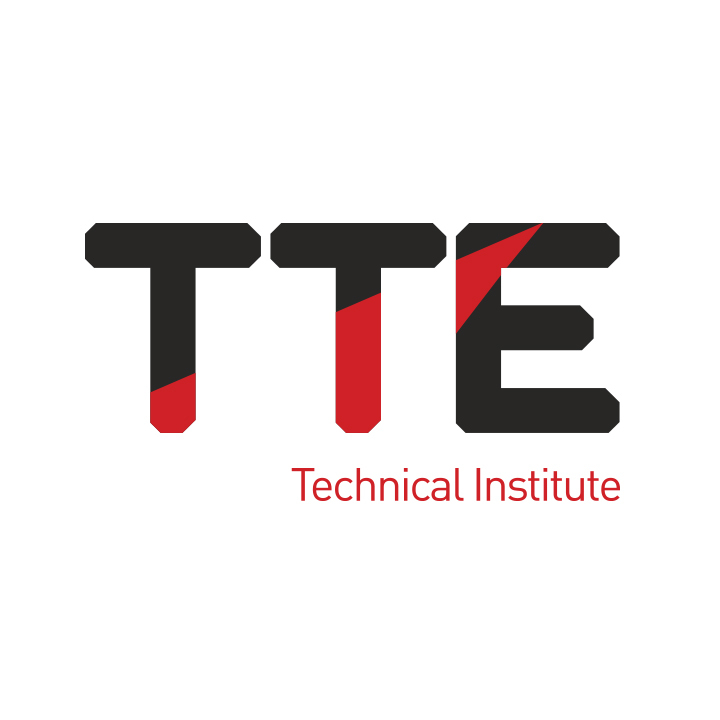 TTE, which was founded in 1990, is a registered charity, which provides vocational technical training, including apprenticeships, for your people on Teesside. It also delivers technical training to technicians from international industry in the UK and around the world. The surpluses from its commercial activities are re-invested in supporting the training of young people. A series of awards were presented to students training at TTE whose programmes are funded by Derwentside College, Redcar & Cleveland College and South Tyneside College. The awards highlighted the achievements of a number of students training in electrical, instrumentation and process disciplines. 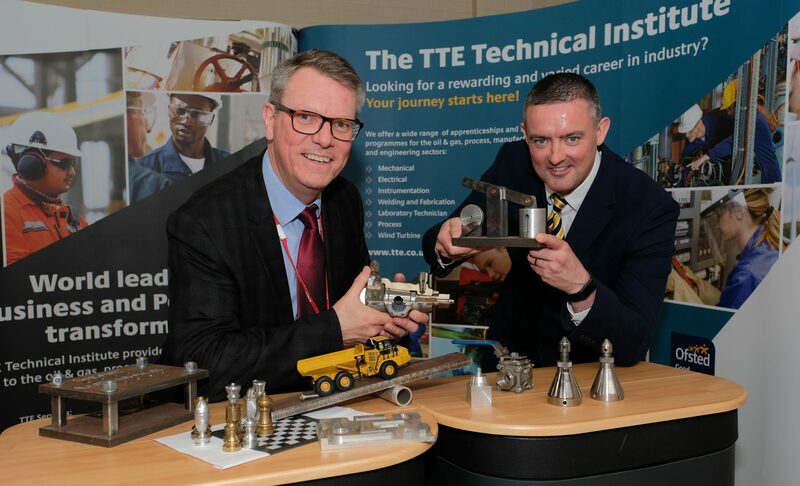 Awards were also presented to sponsored Apprentices who have either excelled in their training at TTE’s facility in South Bank, Middlesbrough or during their time as part of the workforce of their sponsoring employer. TTE also presented a number of Special Recognition Awards to students and apprentices who demonstrated talents, commitment and skills that have contributed to improving their lives and the lives of others. These awards were presented to Instructors’ Learner of the Year Jonathan Lees, Most Improved Learner (In Centre) Kyle Holmes and Most Improved Learner (On-Site), apprentice Robin Gibson who is sponsored by Lucite International UK Ltd. The Outstanding Achievement Award was presented to Laura Elsdon who changed career paths from beautician to process apprentice and is now a vital part of the team at her sponsor company, The Centre for Process Innovations. Other special awards on the night included the Health & Safety Award, which went to TATA Beam Mill-sponsored Dominic Pickering and the Team Player Award, which was presented to Johannes Jacobs who is sponsored by ICL Group. TTE’s Community Award was presented to Luke Picknett who dedicates his free time the Royal National Lifeboat Institution (RNLI). Luke, from Redcar, trained to be a crewman at the RNLI centre in Poole, Dorset and has since taken part in a number of rescues as part of the Redcar RNLI crew and spends his spare time with the organisation to pursue his training. The Managing Director’s Award was presented to Chad Emmerson from Marske, who has developed welding skills in a short space of time, which are comparable to those of experienced tradesmen. Chad, who is sponsored by TATA Beam Mill is an exceptionally hard-working student who has surpassed the expectations of him when he left school to become a high achiever in his chosen trade. TTE also recognised the achievements of two of its members of staff who were selected by students. Keith Lilley was named Most Inspirational Trainer and Dave Evans collected the award for Most Supportive Workplace Assessor. 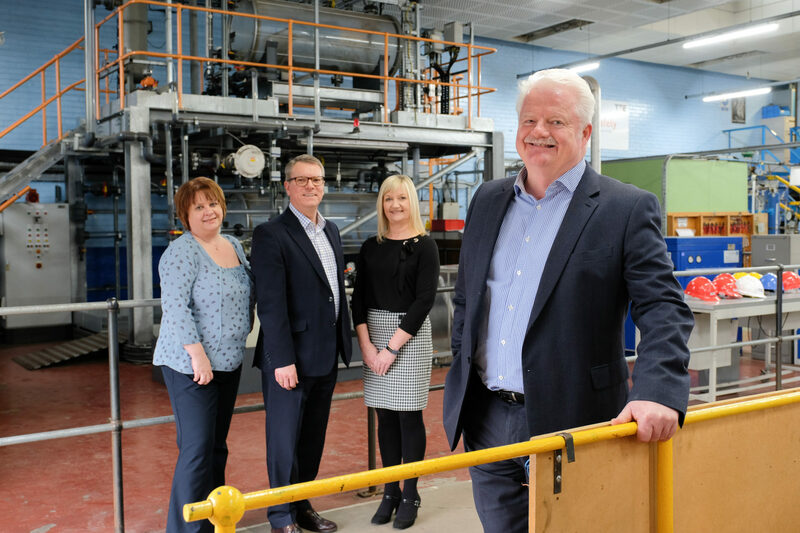 Steve Grant, Managing Director of TTE, said: ‘Over the last 25 years TTE has become a significant provider of technical training to people across Teesside and around the world. During that time thousands of Apprentices, technicians and overseas trainees have earned skills and qualifications with TTE that have enabled them to secure careers in industry.